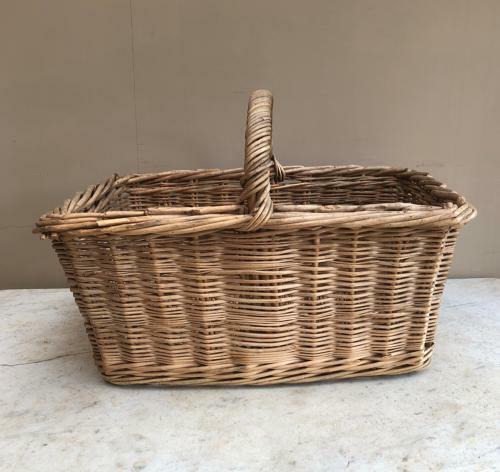 Genuine Early 20th Century Large Bakers Basket in very good condition. Good solid base and all sturdy & strong. Post because of the size is Parcel Force 48 for £12.98.